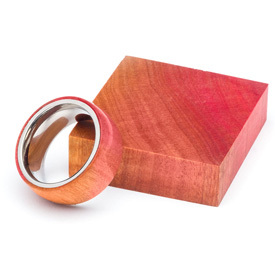 Cut specifically for the Artisan Comfort Fit Ring Kits, these ring blanks have been chosen for their beautiful figure, color and/or texture. Approx. 1-1/2" x 1-1/2" x 1/2"